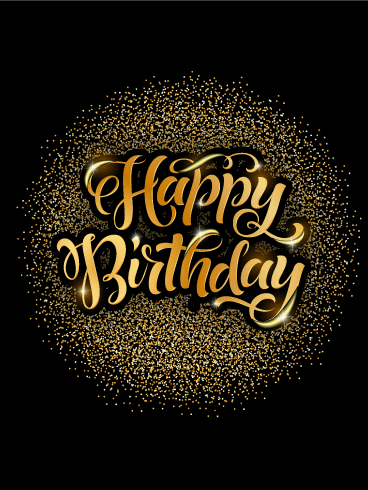 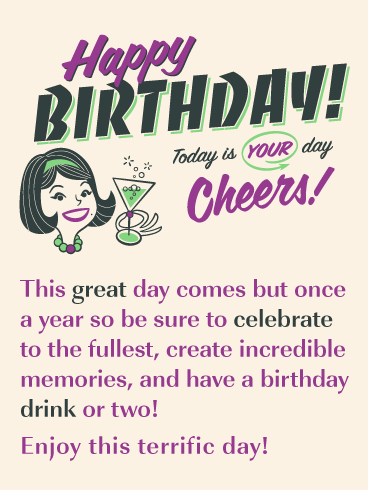 This birthday hat card will excite a birthday person because it is designed to stimulate the atmosphere of a fun time at a birthday party. 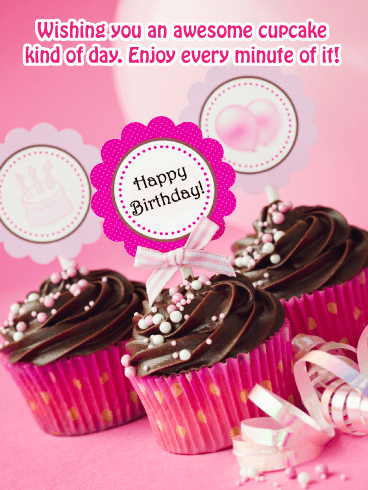 You can imagine a birthday party filled with laughter and happiness right? 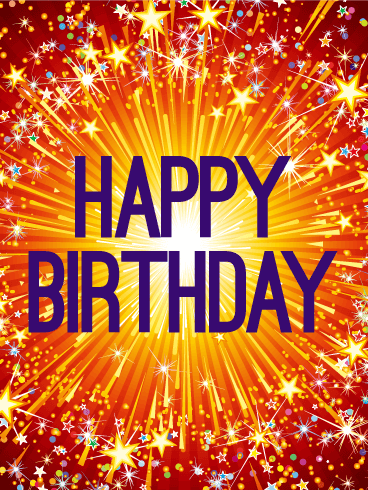 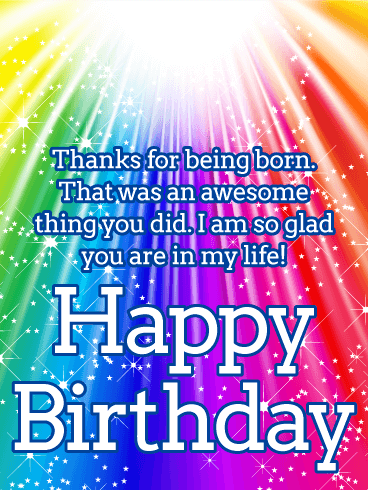 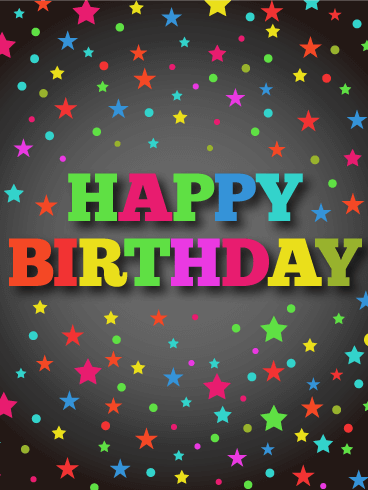 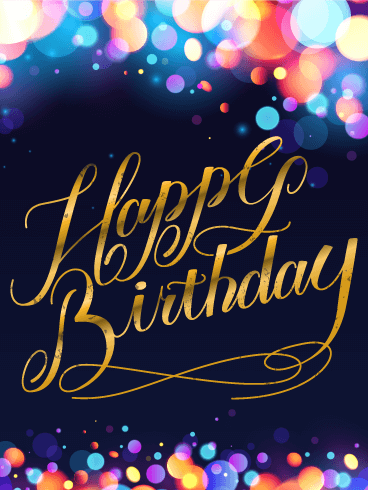 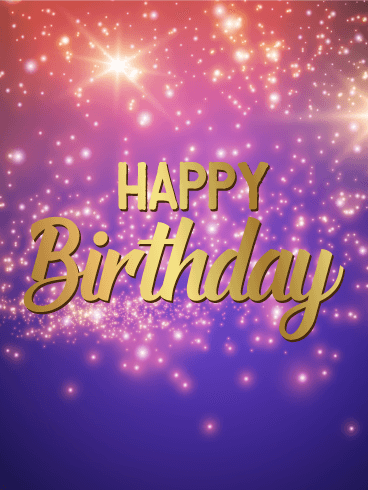 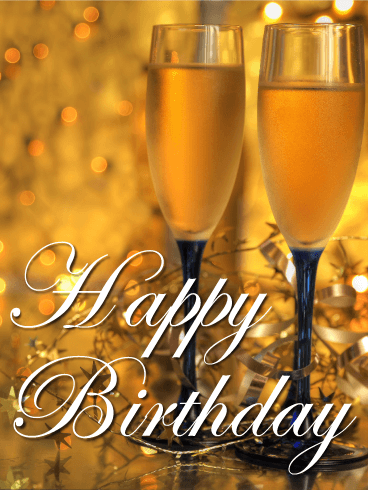 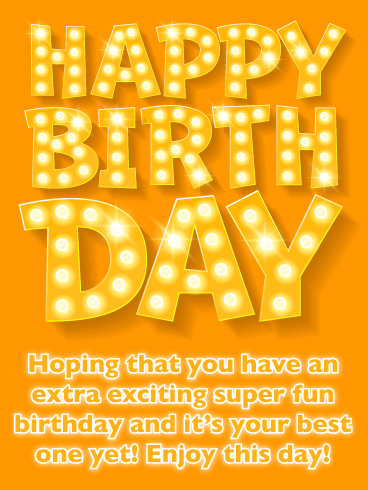 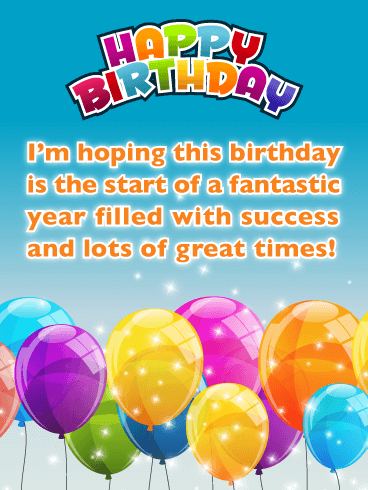 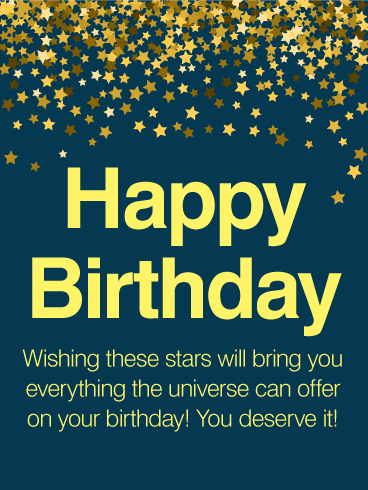 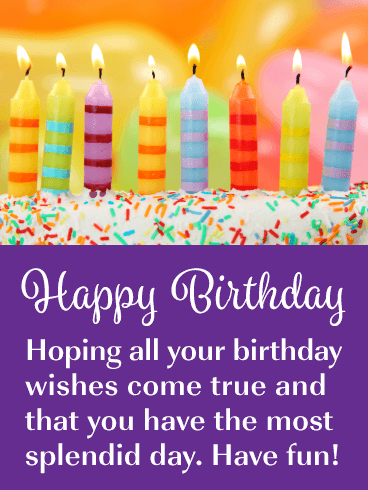 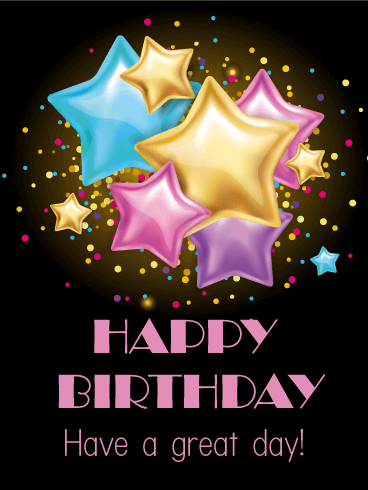 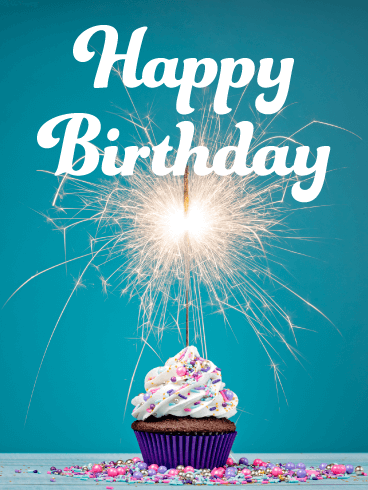 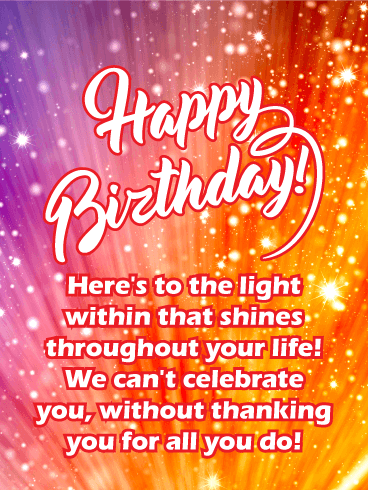 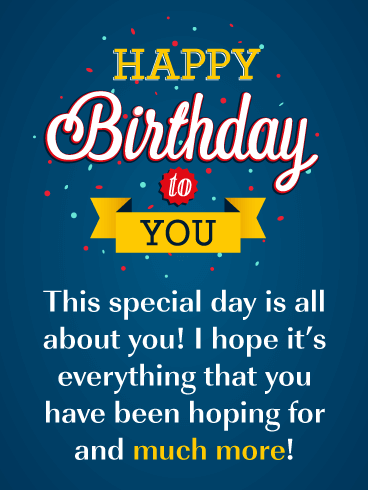 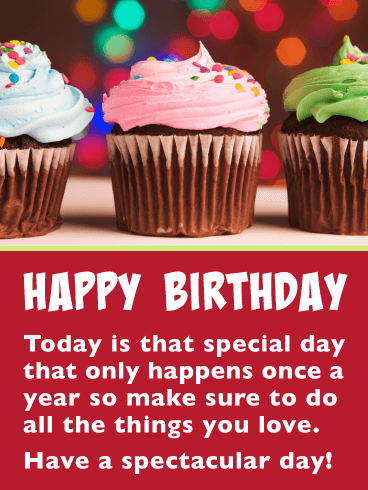 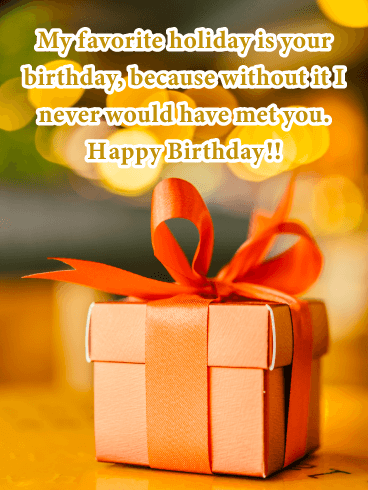 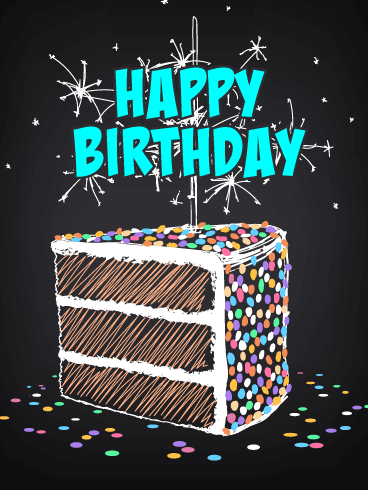 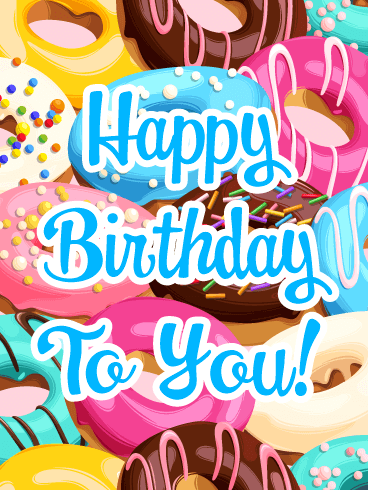 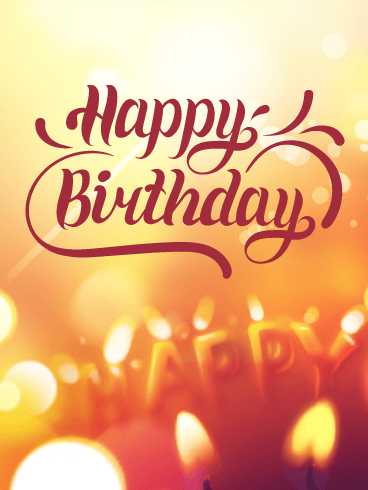 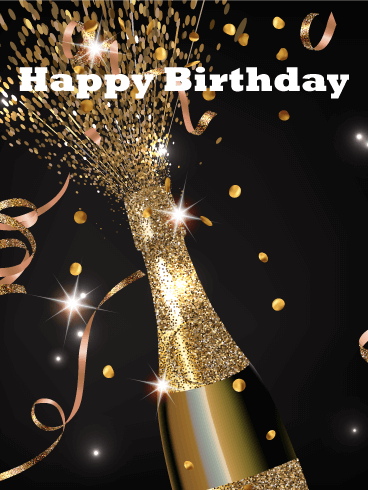 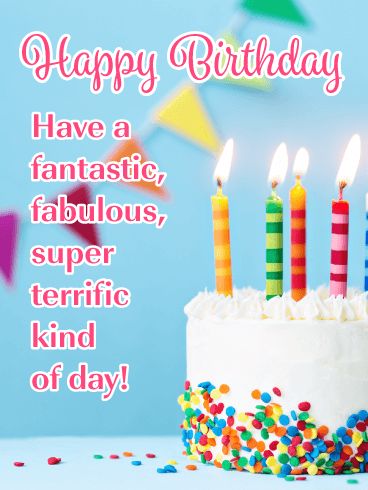 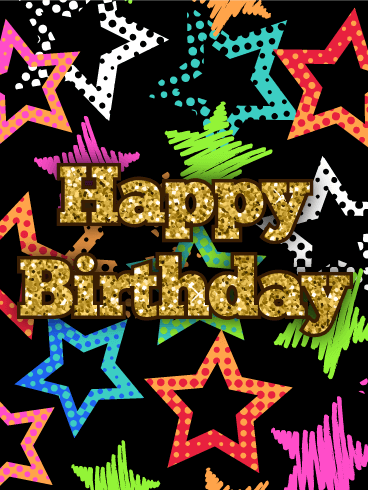 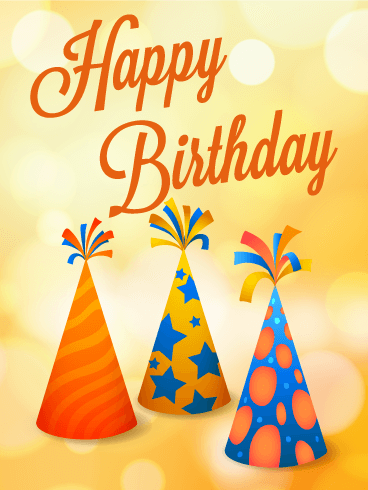 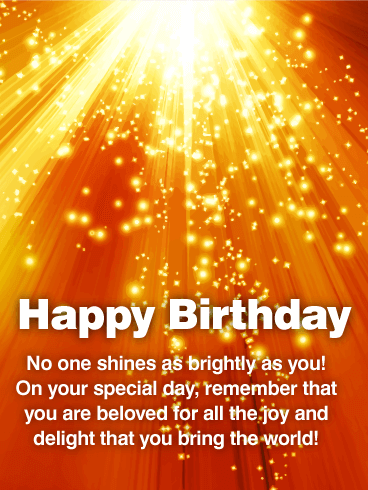 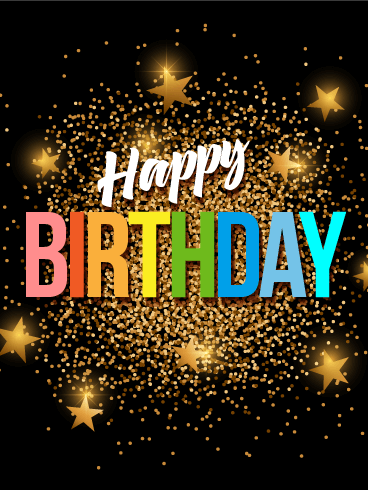 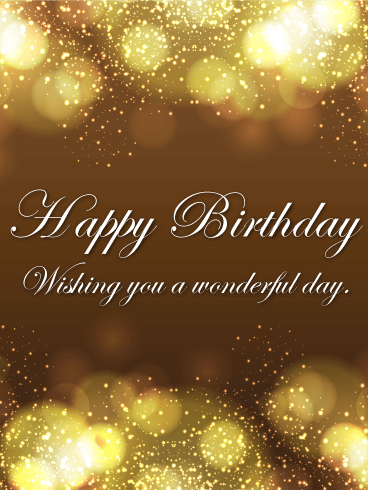 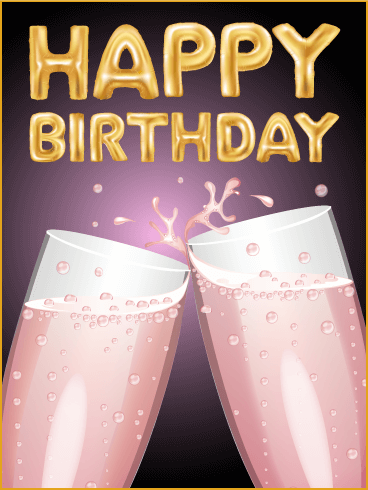 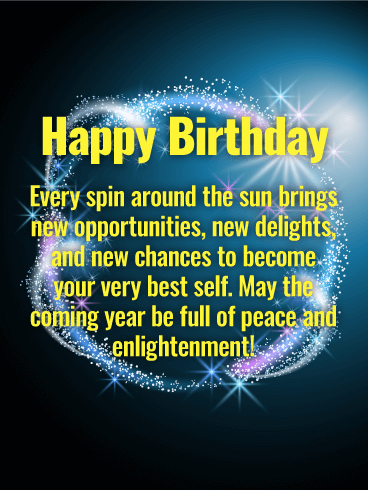 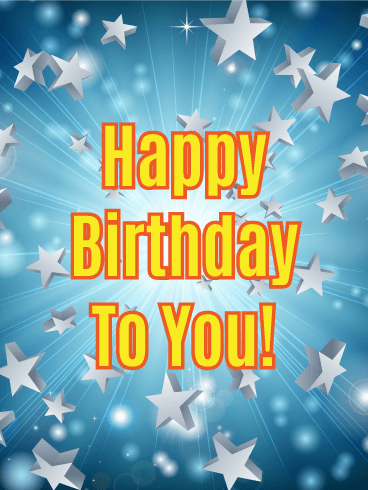 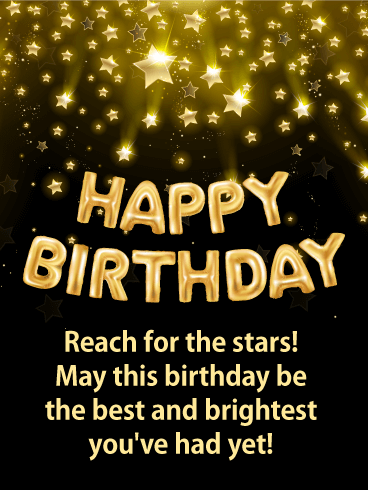 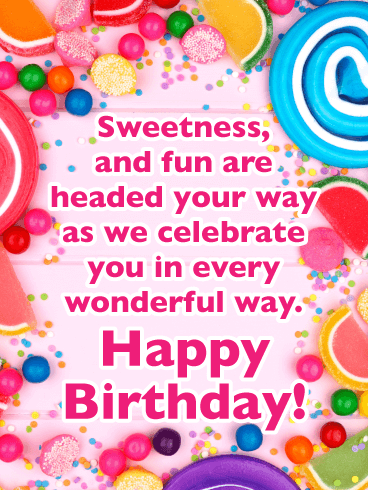 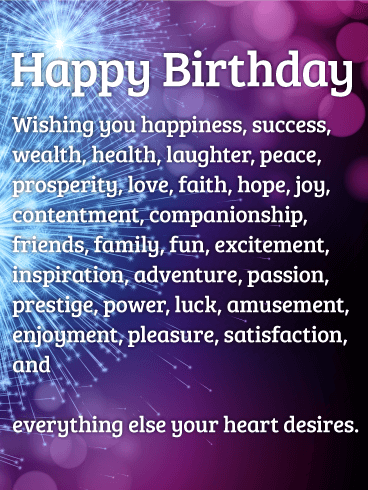 Send this card to share the joyful moments of birthdays.